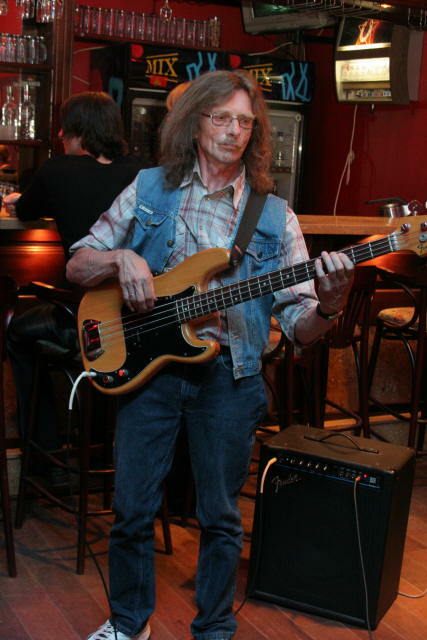 The founder of the band Giedrius Klimka started his career playing in various local bands. 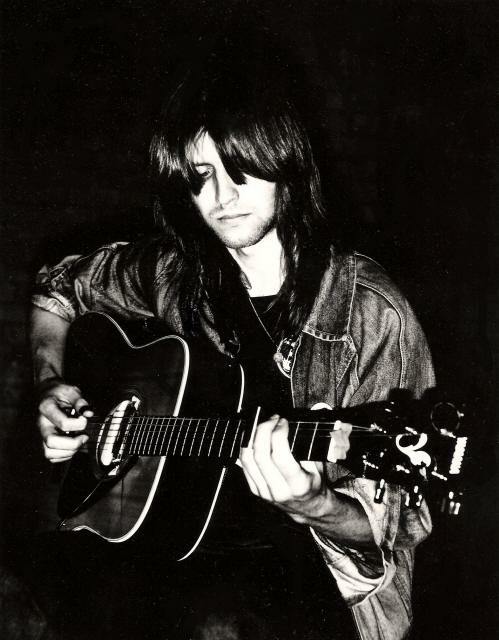 He was inspired by musicians like Robert Johnson, Lightnin’ Hopkins, Mississippi John Hurt, Johnny Winter, and searched for his own original sound. “GKG Blues Cats” was created in various bars and clubs in Vilnius, Lithuania, where the band members met during the shows. The band existed only as a jam band and was known only by a particular audience. However Giedrius Klimka was participating in local music festivals such as “Varniai Blues Night”, the “Pūdas Druskos” etc. “GKG Blues Cats” participated in the “Pelican Blues” festival, Riga; “Minsk Blues” festival; Poland tour; "GaDi“ festival etc. Now, the “GKG Blues Cats” are Giedrius Klimka - guit. voc. harp, Eugenijus Mikšys – bass and Robertas Vilčinskas – drums. Eugenijus Mikšys – a talented bass player, who has been with the Lithuania TV orchestra and bigband since 1977. He works with various Lithuanian jazz players and has recording sessions in several studios. He has taken part in joint projects with musicians from Sweden, Denmark and Norway. Eugenijus worked with the guitar legend Mickey Baker. He has also participated in country music festivals with musicians from Poland, Australia and many other countries. Giedrius Klimka also works as sound engineer. He has worked with " Keksi"," Raversong"," Spichki"," Katedra", and many others. 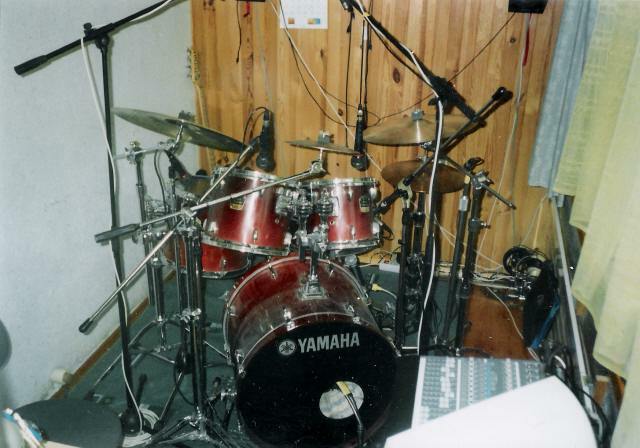 The „GKG Blues Cats“ (promo, demo) was recorded at G.Klimka‘s home studio – „Balkone".